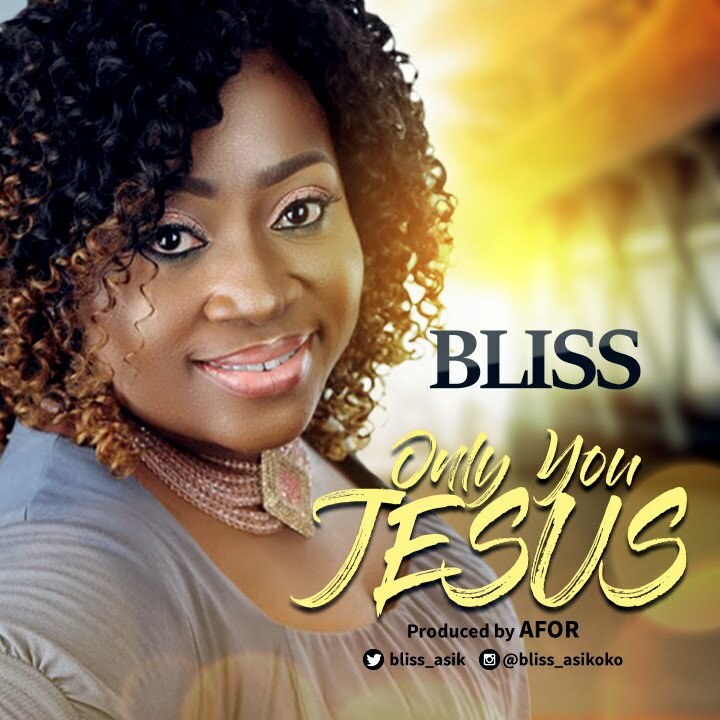 Anointed Worship Leader, Bliss Asikoko releases new single titled ''Only You Jesus''. 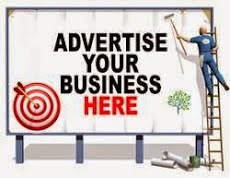 Bliss is an ardent worshipper, full of love for the Holy Spirit. Her ministration leaves the imprints of the miraculous, Her songs are inspired by the Holy Spirit to magnify the Father and edify the church. Bliss love for music has been birthed from an early age. At age 6, she has already become a lead singer and by 10 years old she has written her first song. 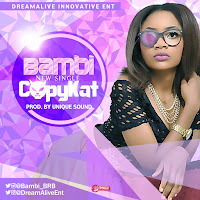 She has won many musical awards and talent shows among which is Church of God Mission International-CGM Got Talent Season 4. Her latest single ONLY YOU JESUS is an inspired masterpiece drawn from a deep love and adoration in awestruck love to the one who sits on the throne and unto the Lamb. Let praise and worship rise up from your inside as you listen to this song.